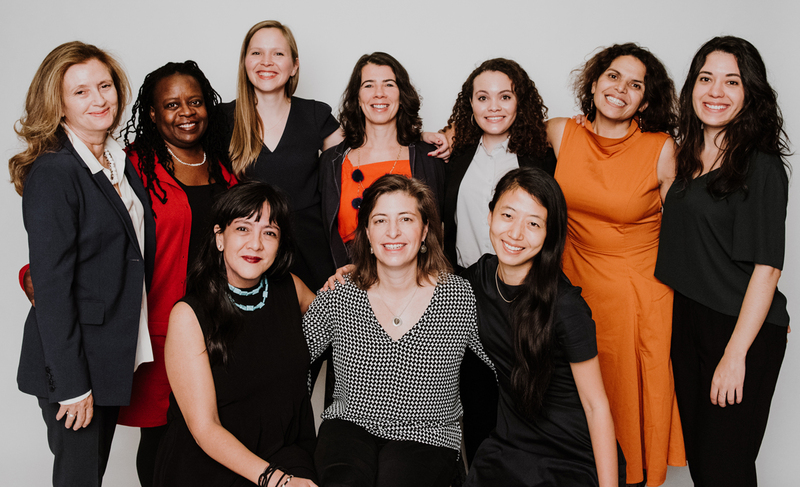 Chicken & Egg Pictures was founded in 2005 by filmmakers Wendy Ettinger, Judith Helfand and Julie Parker-Benello, with a shared belief that diverse women nonfiction storytellers have the power to catalyze change at home and around the globe. Chicken & Egg Pictures envisions a world in which women filmmakers, representing a range of experiences and backgrounds, are fully supported to realize their artistic goals, build sustainable careers, and achieve parity in all areas of the film industry. Over the past 12 years, the organization has awarded $6.3 million in grants and thousands of hours of creative mentorship to 285 filmmakers. Films supported by Chicken & Egg Pictures have won numerous awards, including Academy and Emmy Awards, but more importantly, they have resulted in change for the issues they address.